It all started out with wanting to have a shot that not many people have. A high quality photo of the curvature of the earth. After doing countless hours of research. I had realized just how extremely technical and daunting of a task I had wanted to accomplish. So I ended up taking the easy route and hired JP Aerospace to launch my camera. As odd as it sounds it was far cheaper to hire someone else to launch and retrieve the camera. Part of my decision for hiring it out was a geographic issue. I have several very large mountain ranges nearby for the camera to get lost in. Knowing my luck it would have been just off of a cliff in an extremely remote area. I am very happy that I was able to get video from launch all the way through to the landing over 2 hours later. 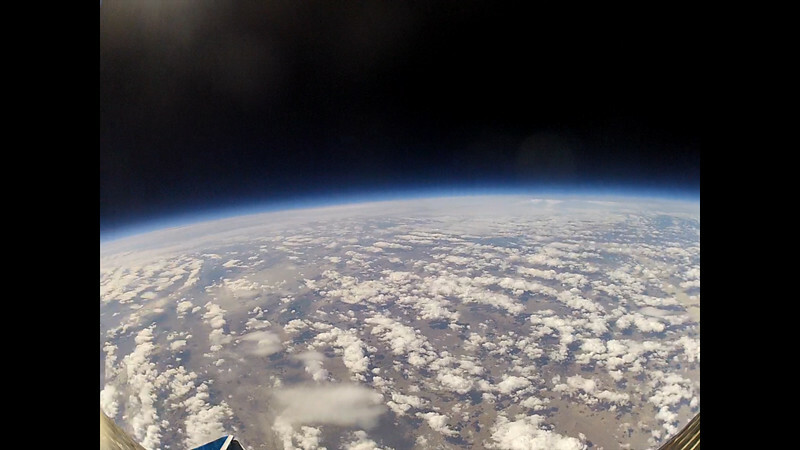 The balloon lifted off from the Black Rock Desert in northern Nevada and traveled over 72 miles from the launch site.